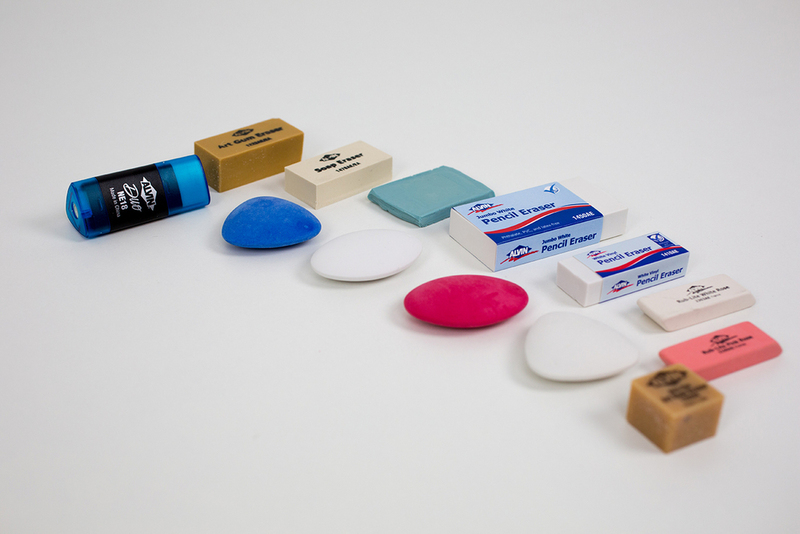 Designed for professionals, our line of writing tools have been at work since 1950. Proven performance through years of service. 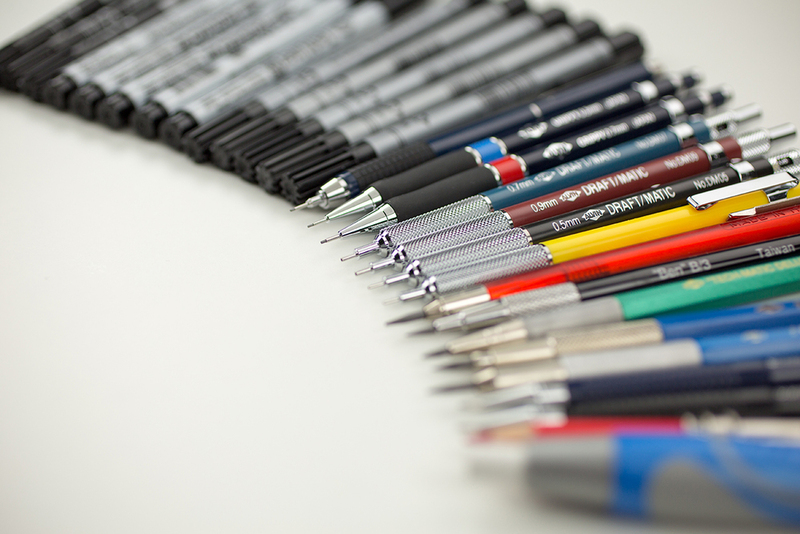 An extraordinary line-up of mechanical pencils, lead holders, technical pens, markers and erasers.